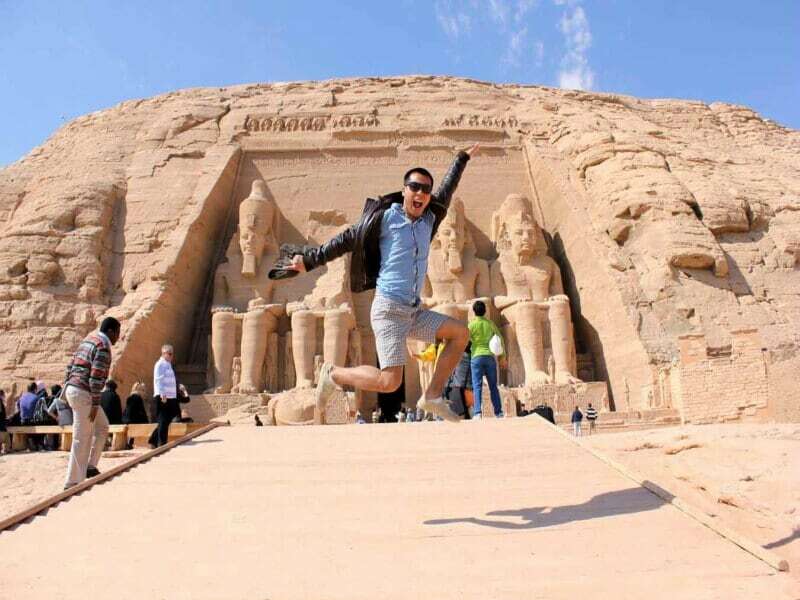 Wherever you are in Egypt you will always have great things to do. 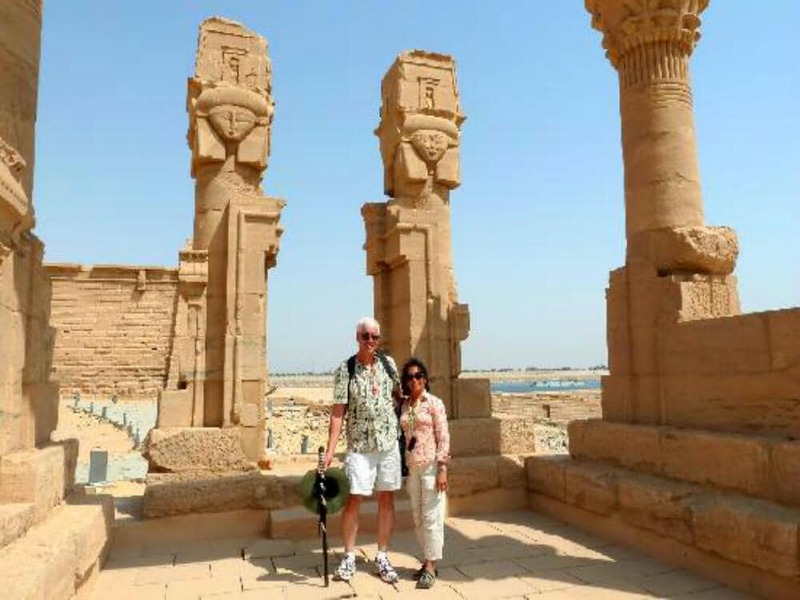 We have a great mixture of Egypt excursions and day tours covering the most places in Egypt. 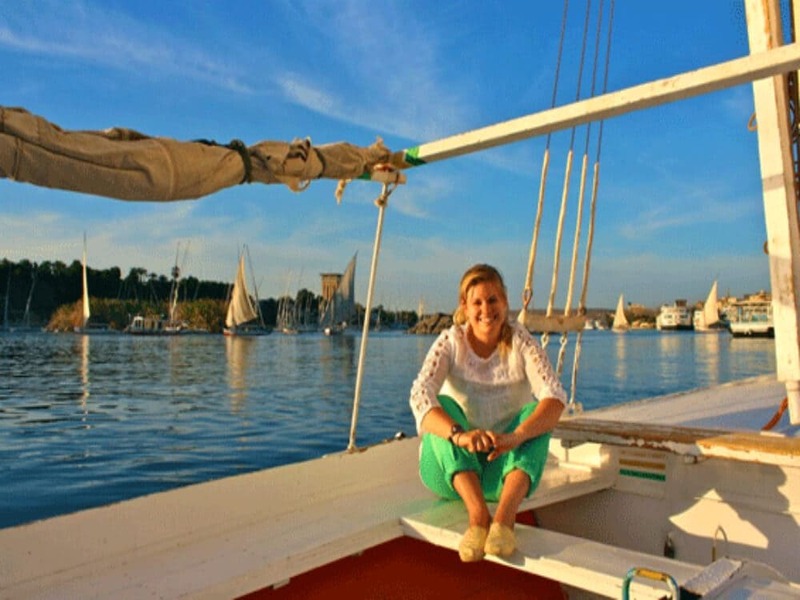 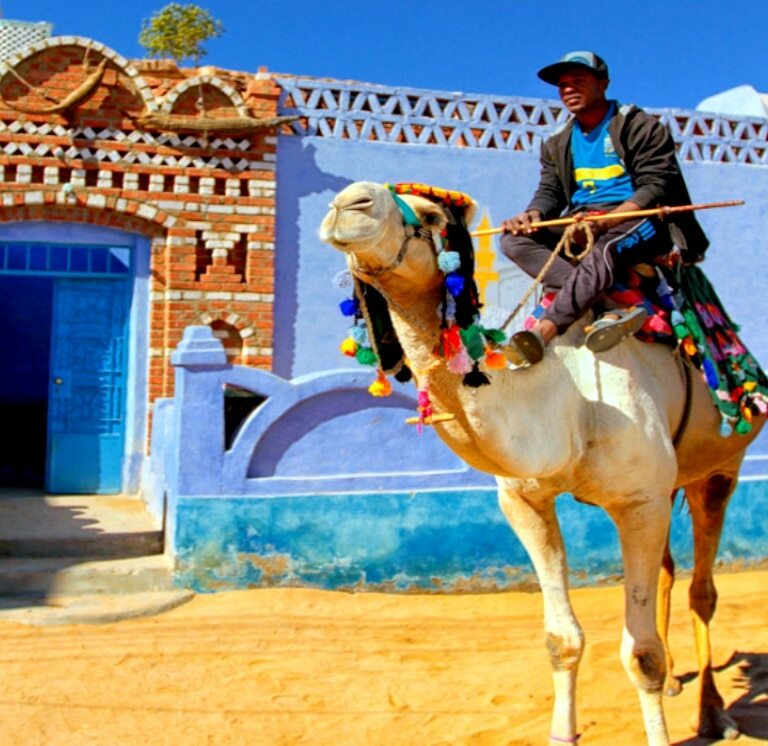 All Egypt excursions and day tours are private and customizable according to your needs and budget. 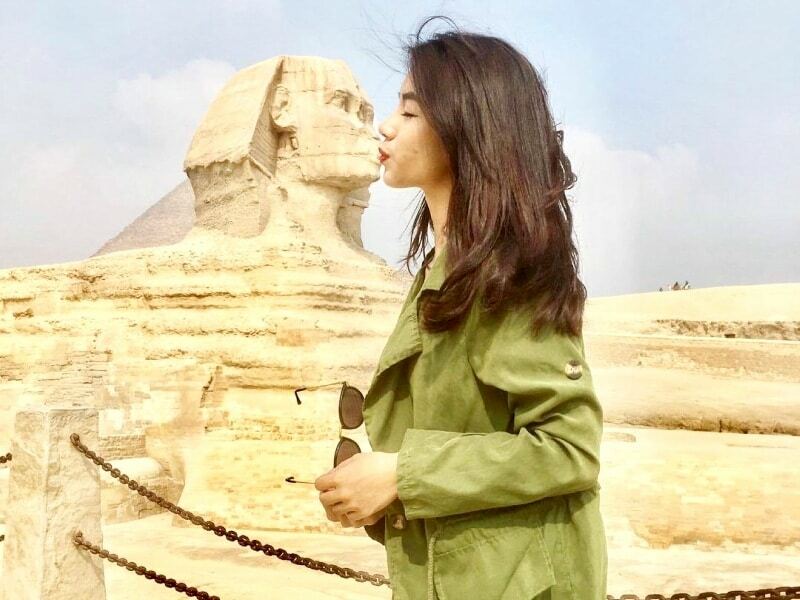 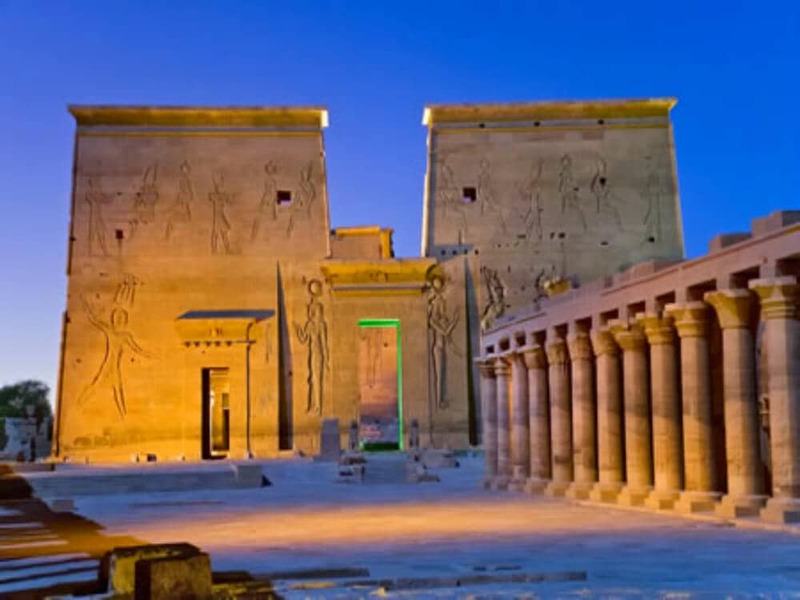 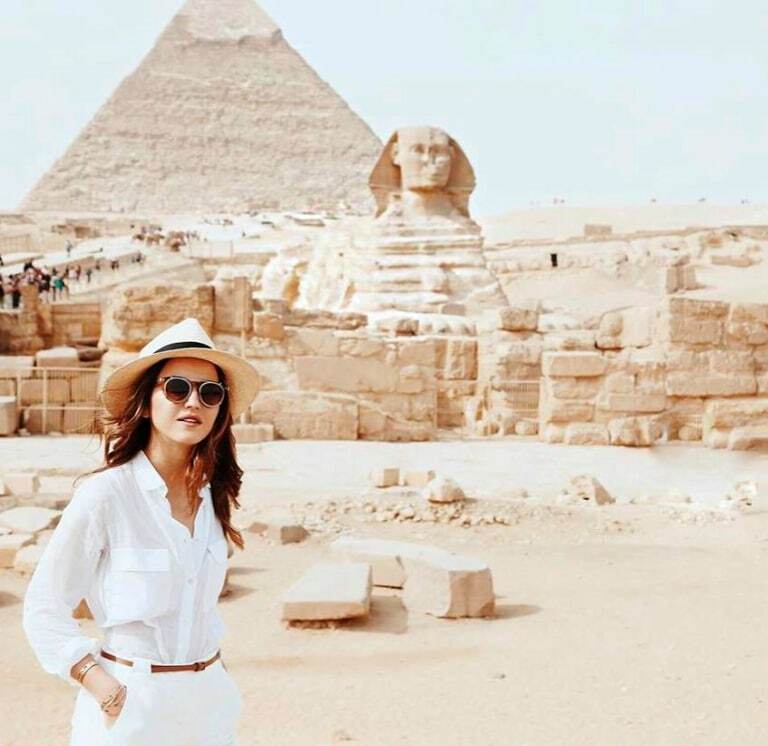 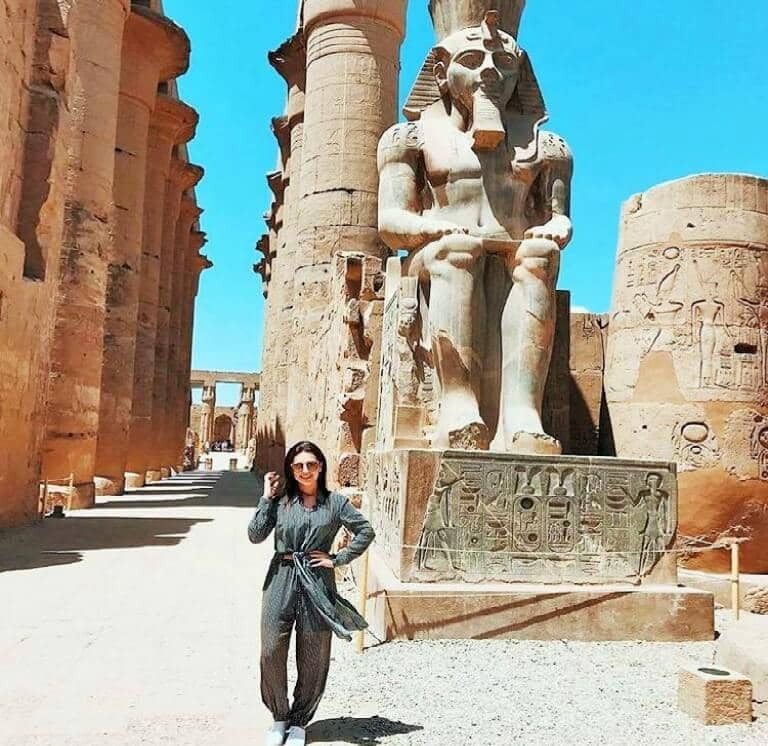 We offer the best quality of service at low prices, check our collection of Egypt excursions and if you have any other ideas, don’t hesitate to contact us. 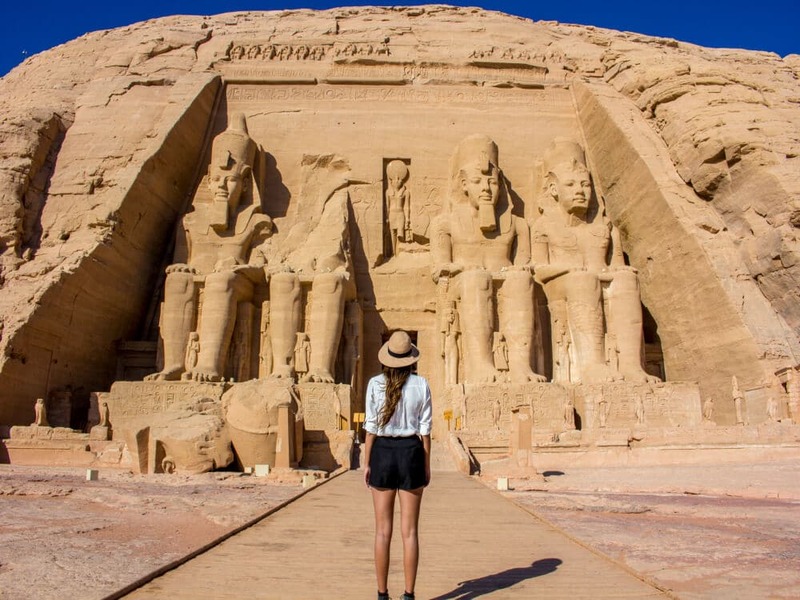 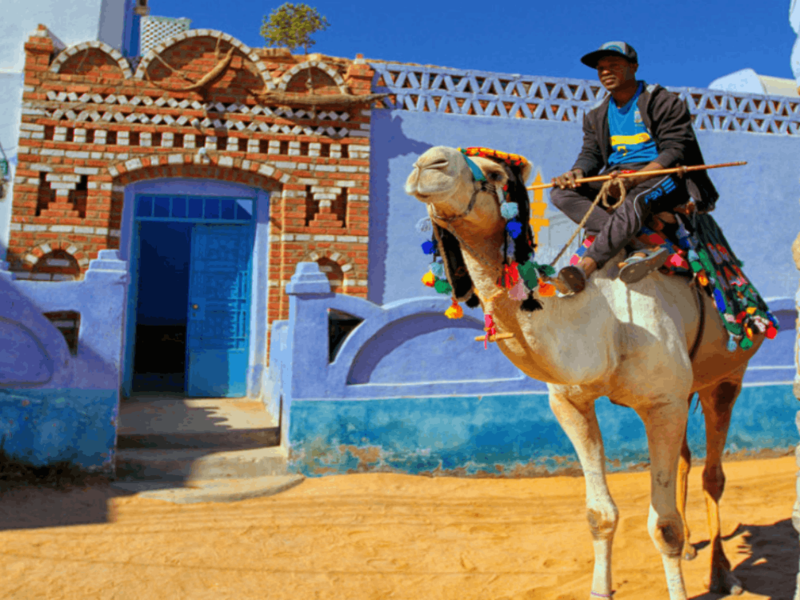 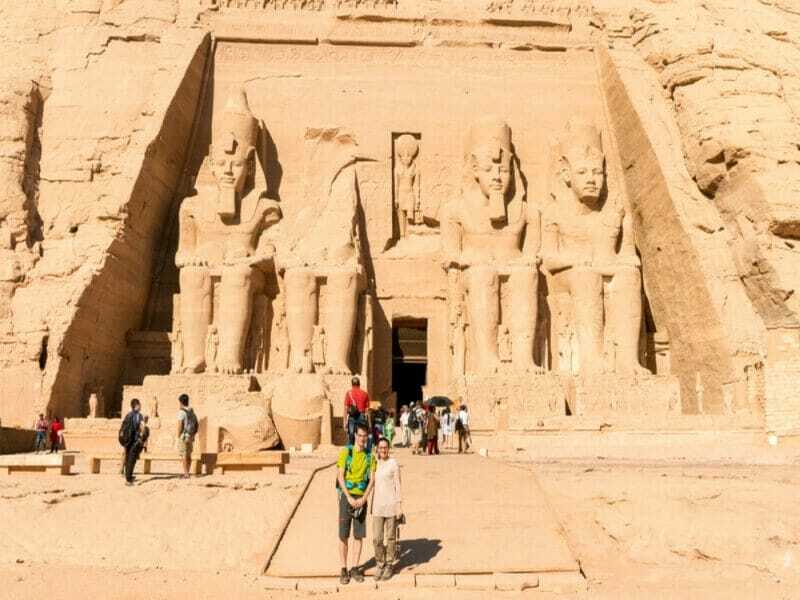 Spend your day tour enjoying the pyramids in Cairo, experience the hot air balloon in Luxor, visit Abu Simbel from Aswan, or snorkel with the dolphins in the Red Sea. 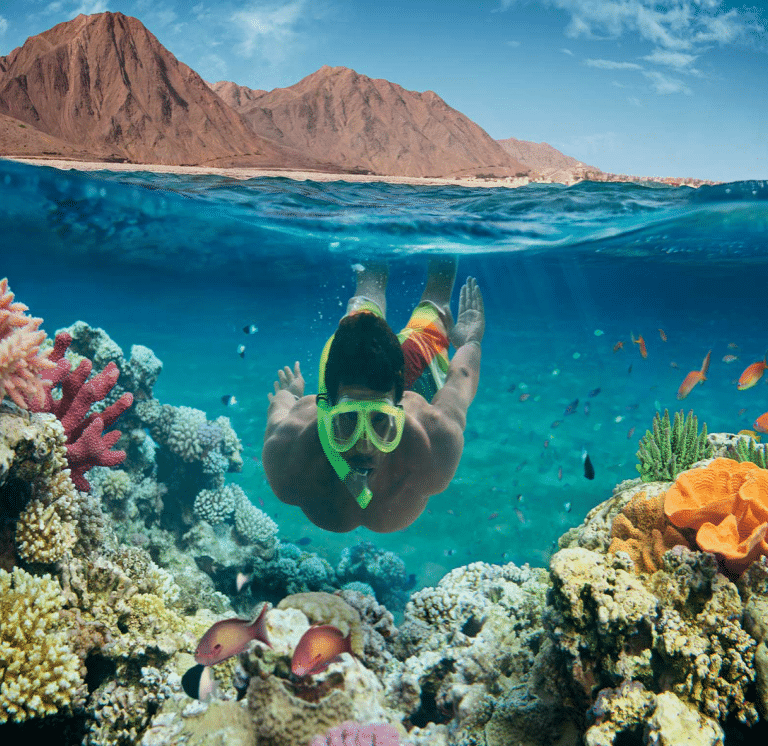 Pick the best choice to enjoy your day in Egypt!